The movies of the 70s are known for their gritty realism. With 5 Oscar wins and second place at the box office that year, William Friedkin’s The French Connection paved the way for that trend by turning the classic cops-chasing-criminals movie genre on its head with innovation and style. In 1971, with the Vietnam War spreading, unemployment and inflation rising, markets in turmoil, and poverty and violence gripping major cities, the public was growing tired of the polished slickness peddled by politicians, advertisers and movie producers. 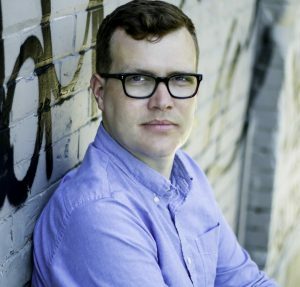 Audiences were hungry for truth and for honest representations of real life. 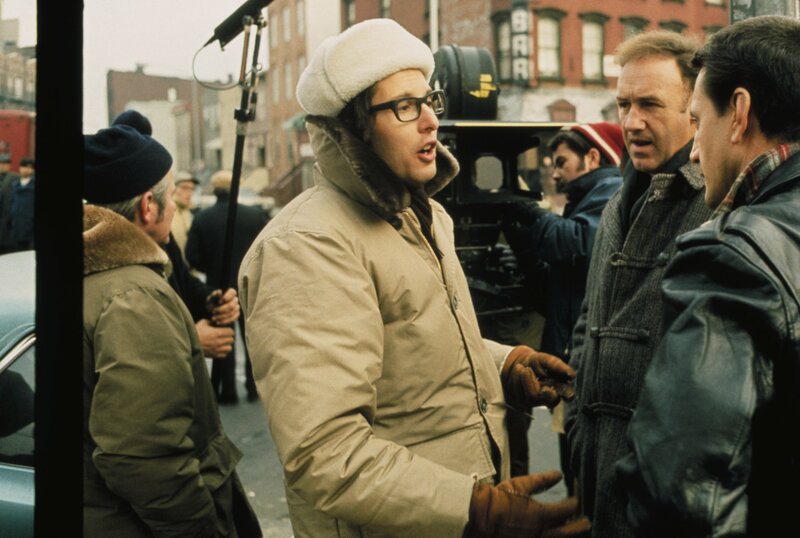 Director William Friedkin, felt the same way and wanted to use the techniques he had utilized as a documentarian to bring to life Robin Moore’s 1969 non-fiction book about New York Cops who busted a major drug ring. First, Friedkin cast Gene Hackman, who at 40 looked and acted more like a real cop than a Hollywood leading man. He also chose to cast all but a handful of leads in his movie with real off-duty cops, and use the real citizens of New York, often without their knowledge, as extras. Eddie Egan and Sonny Grosso, the NYPD detectives who inspired the film, were on set as consultants, ensuring the film stayed true to life. The realism also extended to how he chose to shoot the action. Friedkin made The French Connection feel like a documentary by not telling his cameramen how the action would unfold, forcing them to move, run and adapt based on the actors’ choices. He didn’t use a traditional dolly, instead opting for a wheelchair, which gave foot chase sequences a more frenetic and thrilling feel. 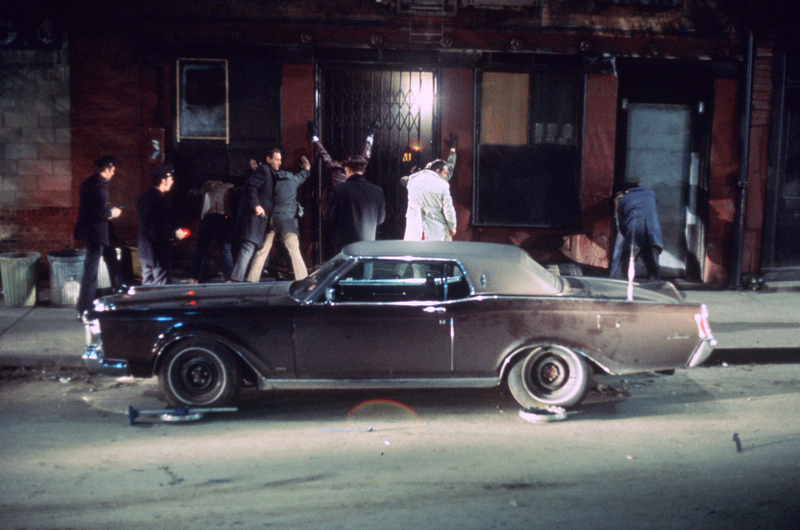 Most memorably, Friedkin staged the massive car chase between Hackman’s Popeye Doyle and a subway train without proper permits, with Hackman himself driving the car rigged with cameras and relying on off-duty cops and stunt drivers to pull off the various near misses. The chaos of non-actor pedestrians, actual danger and some real car accidents give the chase the heart-pounding realism of actual police work. A lot of these techniques couldn’t be used today for legal and safety reasons, but The French Connection inspired generations of action directors to use realism to breathe life into their films. Movies like Serpico, Apocalypse Now, Top Gun and Saving Private Ryan were directly influenced by The French Connection, and in their own way, worked to inject the real feeling of participating in the action into their production.